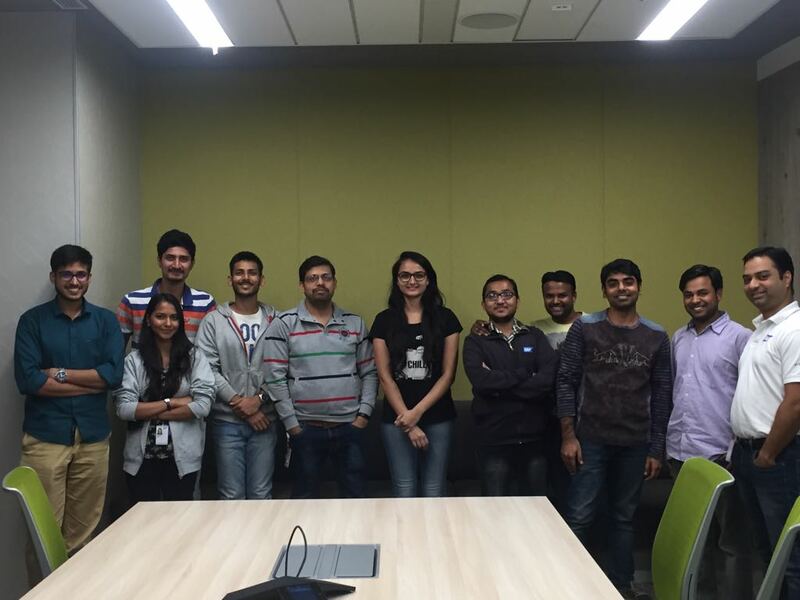 S/4HANA Cloud UX Tech India team conducted Fiori Elements CoE workshop on 6th and 8th December 2017 at Bangalore, India. 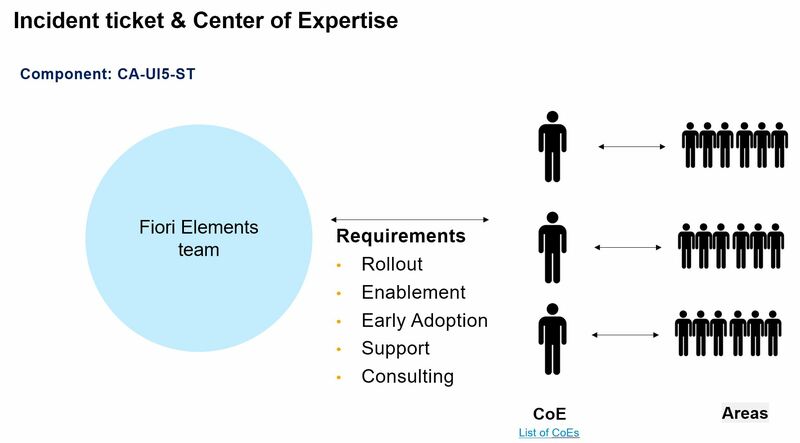 The motive of the session was to enable CoEs (Representatives) from each Line of Business with the best practices, existing out-of-box features and upcoming features / road map from Fiori Elements. The expectation of this workshop was to encourage multiplier workshops, wherein the learnt content which would be shared with other members in the LoB and also the participant could appreciate the features delivered by framework. 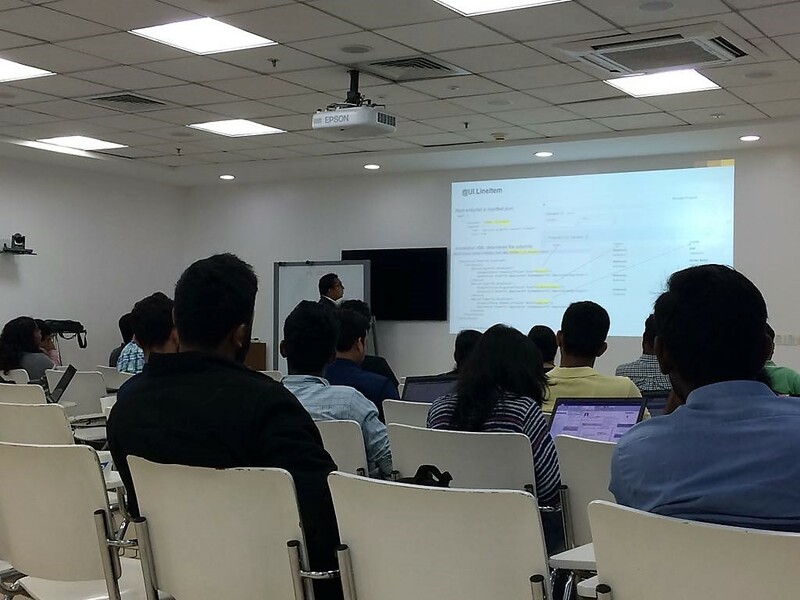 The workshop was participated by 30+ members targeted majorly for App developers with varied experience levels in Fiori Elements(e.k.a Smart Templates). The workshop’s agenda was designed to cater to the mixed crowd of audience of app developers from novice to experienced colleagues. 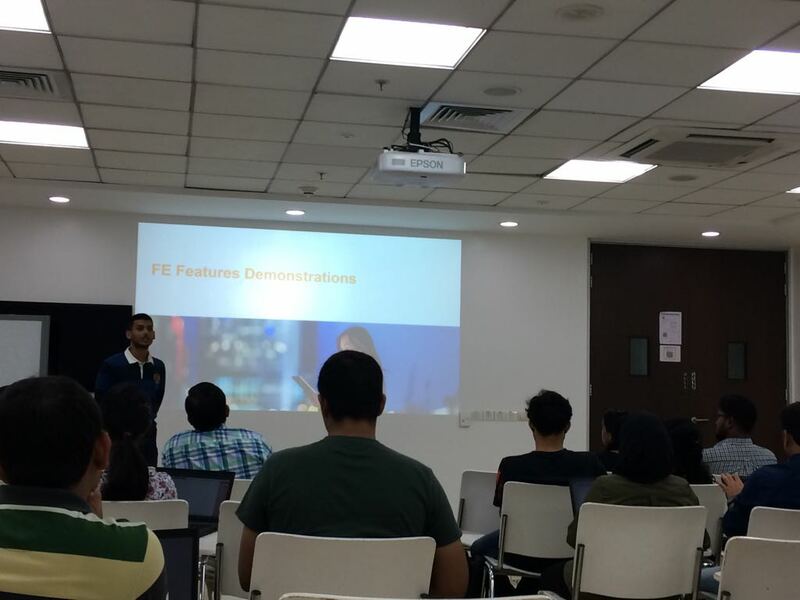 Workshop started with introducing to the need of Fiori Elements and proceeding on with demonstration of features which are delivered out-of-box and feature that could be customized by the app developer. Workshop had online demos and also addressed open queries. Day#2 of workshop, which was scheduled for (8th Dec) continued to a hands-on experience on various features and scenarios; dedicated users were created in demo servers for the exercises. The hands-on workshop was for duration of 3 hours covering multiple use cases (which could be faced by the colleagues in their day to day work activities) and the participants were able to complete all the mentioned exercises at ease. Workshop concluded with a satisfied group of participants with a better understanding of Fiori Elements and appreciating the flexibility/ out-of-box feature delivered by Fiori Elements various Floor Plans. Hands-on workshop also encouraged colleagues to connect remotely, enabling them to experience and get a feel of Fiori Elements framework. Exercises and other learning links and materials were shared with the invitees for their reference. Workshop resulted in Net Promoter Score of 95% and with a request to have more similar workshops planned at regular intervals.